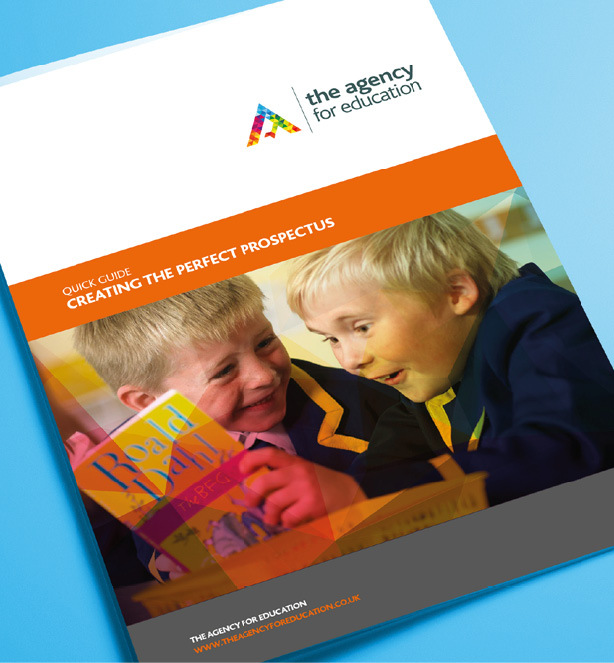 Although other methods of marketing are becoming more popular, your prospectus still remains your most important tool to encourage potential parents to visit your school. 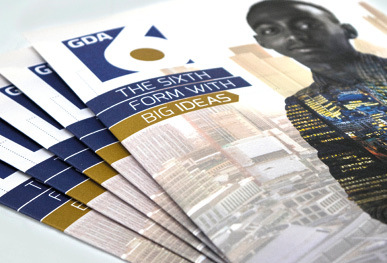 As such, you need to maximise its potential and tell your school’s story in the most powerful, creative and cost-effective way possible. The guide has been created by Tony McGowan who has over 30 years specialising in advertising, marketing and brand development. As a partner in The Agency for Education for the last 10 years, he has helped many schools create outstanding marketing projects. PS Sixth. In tune with the students. St John’s. Their story in their own words. 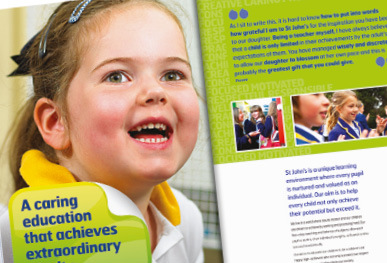 For the last ten years we have been helping schools achieve their marketing goals. From strategic brand consultancy and marketing, to compelling advertising campaigns that deliver results across every channel, we have the perfect blend of sector expertise, commercial acumen and creative genius to help you. Whatever it takes, we deliver – on budget, on time and always way above expectation.